Anyone involved in adoption or foster care in need of a new television show may want to look into NBC’s ‘This Is Us.’ Most people in the field tend to agree that the program provides viewers with an accurate portrayal of what foster and adoptive families go through in life. 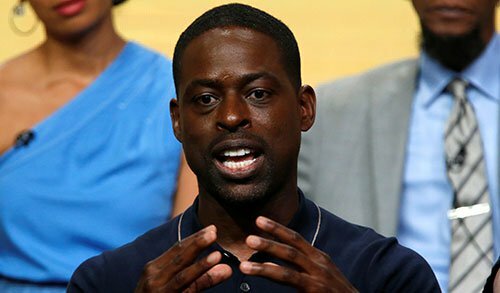 ‘This Is Us’ follows three storylines: a couple loses a child and adopts an abandoned baby [Randall], he grows up and connects with his biological father, and in the third, Randall and his wife become foster parents. Can you share with us some movies or TV shows that accurately portray adoption and fostering? "‘This Is Us’ gets adoption and foster care right"
We hope that this article must have cleared all your doubts pertaining to HBSE 10th result. Now you can view and download your result online whenever it is published. I love This is Us, I watch it every Monday. Check out bear hunting games. This person is giving the best portals of the adoptions of with the occupational way to how get the kids from the foundation. We have abounded from the best essay writing services uk to those kids who will be adopted have to complete the all properties of the responsibility. Yes, it is sure that begindot do have awesome variety of essays. But not all of their essays are up to the mark and lack some serious amount of information. But some articles are very well written.